Bermondsey at the end of the 19th century was one of the poorest places in London with staggeringly high levels of infant mortality. Few people had the vote and for those that did, the choices were Tories or Liberals. 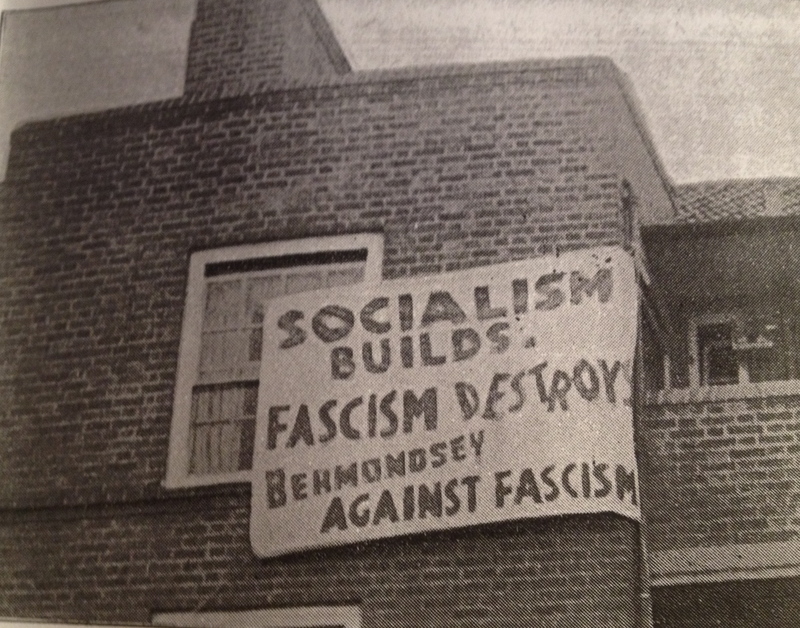 Socialists hardly got a look in. 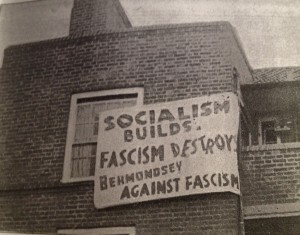 But between the 1900s and the 1930s rebellious individuals and movements arose seeking to transform Bermondsey’s reality. The walk takes in fascinating historical sites relating to Bermondsey’s industrial past including its longstanding leather industry.